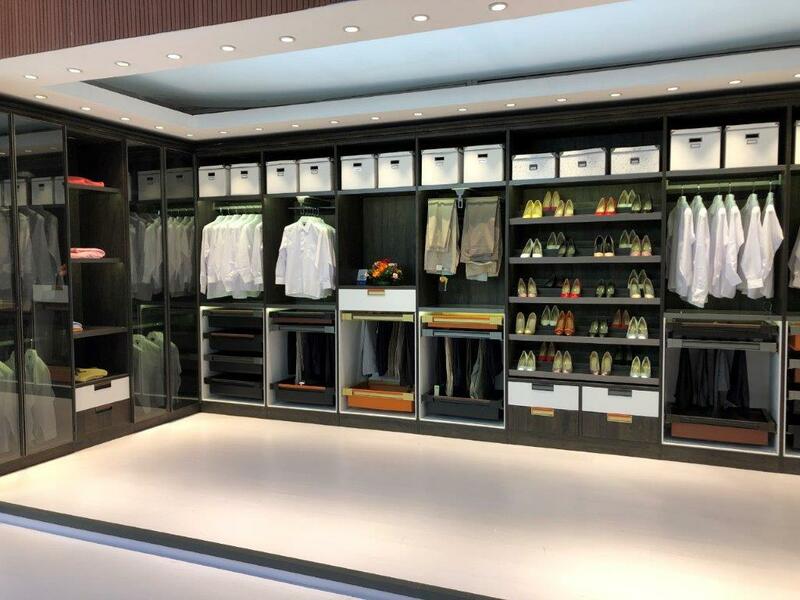 At ArmadiCasa we design the most beautiful, modern custom closets with plenty storage room for all. We make use of some of the finest quality wood and our team of experts furnish it smoothly with a stunning finish. 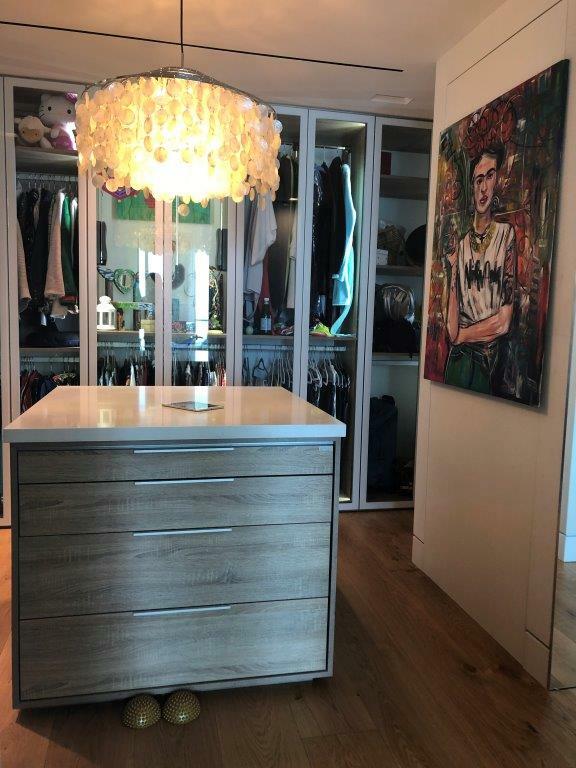 Contact us in Miami to take a look at some of the best custom closets available in the US. 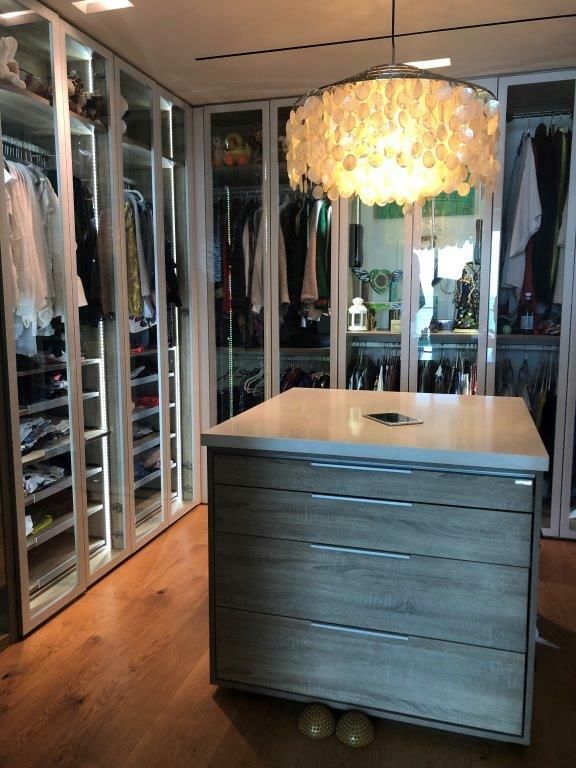 We assure you that you will be pleased with our services and we have a well experienced team of designers to help you build the best closets for your unique home.